Tom Cruise is well known for his daredevil stunts, and unsurprisingly he has experienced quite a few wince-inducing injuries along the way. While appearing on The Graham Norton Show, the 55-year-old Mission: Impossible star horrified Graham and the other guests with some truly gruesome footage of his ankle breaking during a stunt. 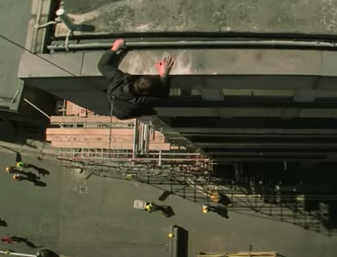 The grisly accident happened while Tom was leaping between buildings in London (as you do) while shooting scenes for Mission: Impossible – Fallout. Look, as somebody who can cheerily watch a horror film with the best of them, I am still trying to put colour back in my cheeks after witnessing the hellish way Tom’s bones are bent against the wall like rubber. 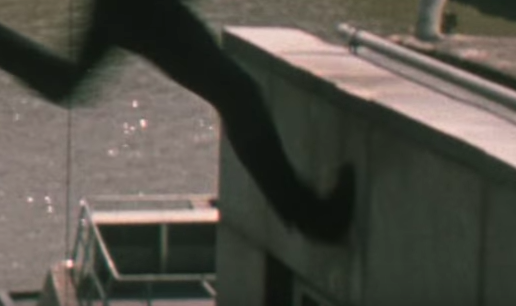 When watched in slow-mo, you can really see the precise moment when his foot is smushed like putty against the wall, contorting his ankle in a sickeningly unnatural way. 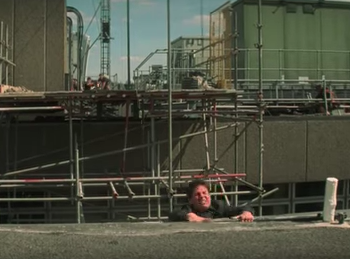 Amazingly, Tom is able to push past his agony, wrenching himself up onto the wall before staggering over to the alarmed crew. All in a day’s work for this badass leading man. I knew instantly my ankle was broken and I really didn’t want to do it again so just got up and carried on with the take. I said, ‘It’s broken. That’s a wrap. Take me to hospital’ and then everyone got on the phone and made their vacation arrangements. 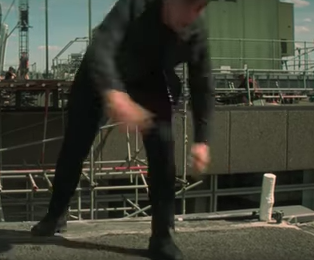 For those who really want to understand just how vulnerable our puny human bodies are against the might of brick and concrete, the footage was shown from each bone chilling angle. This really was no minor break, and the Hollywood superstar is still very much recovering. It’s not fully healed but we are shooting and we have a release date so I just have to keep going. I spent 8-10 hours a day, seven days a week in rehab because we still have some major stunts to do. Mission: Impossible – Fallout is set for release on 27 July 2018 and will be the sixth instalment in the action spy franchise. Look, Tom Cruise’s foot was sacrificed to make this film so I for one feel a genuine obligation to watch it. Also, it looks like it should be a lot of fun. Roll on summer blockbuster season!